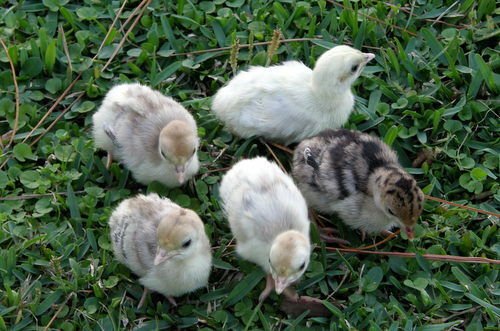 Not sure if it is proper English to use the term “Baby Turkeys” instead of “Poults”. However (to me anyway) using the word “baby” has a better connotation of the fact that certain requirements must be met or the littles ones will perish. 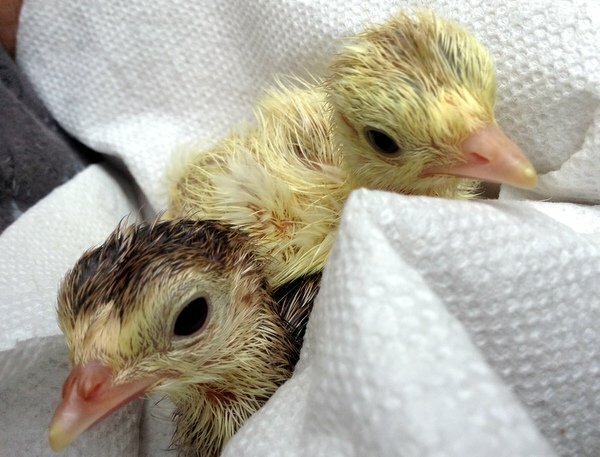 This page will focus on baby turkeys that “have” a mother to keep them warm. 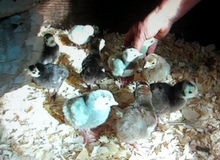 A separate page will focus on those poults ‘without’ a turkey hen mother & how we use a “heated brooder box or pen”. 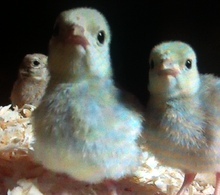 Another page will focus on incubator details- (There is much information already on the internet for both brooder and incubator) – Please read as much as practicable. Inspect your pen for holes. That would be holes where a baby turkey could get out, as well as weak spots where a predator could get in. All of our pens have low barrier of .5 inch wire cloth or plastic netting. This barrier (approximately 6” tall) is simply to prevent the baby turkeys from getting stuck in the chicken wire. Luckily this is only a concern for around the first five days or until the poults grow too large to squeeze into the chicken wire. Note: As the chicken wire rusts to “fail point”, I am replacing it with the .5 inch wire welded wire.—a big expense up front; however the cost will pay for itself because chicken wire (on the east coast of Florida) has to be replaced approximately every five years, while I have yet to discover the replacement time (life span) of the welded wire. 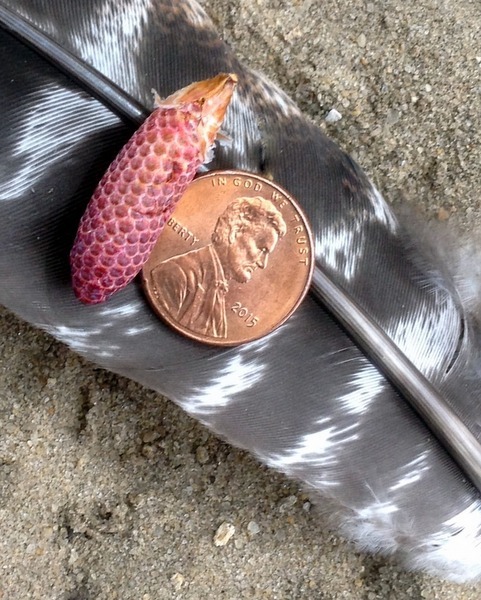 The biggest killer of wild & domestic heritage baby turkeys. 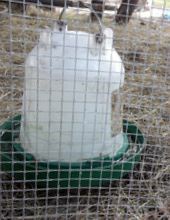 There seems to be an approximate two week window where rain and the resulting hypothermia are devastating to the brood. 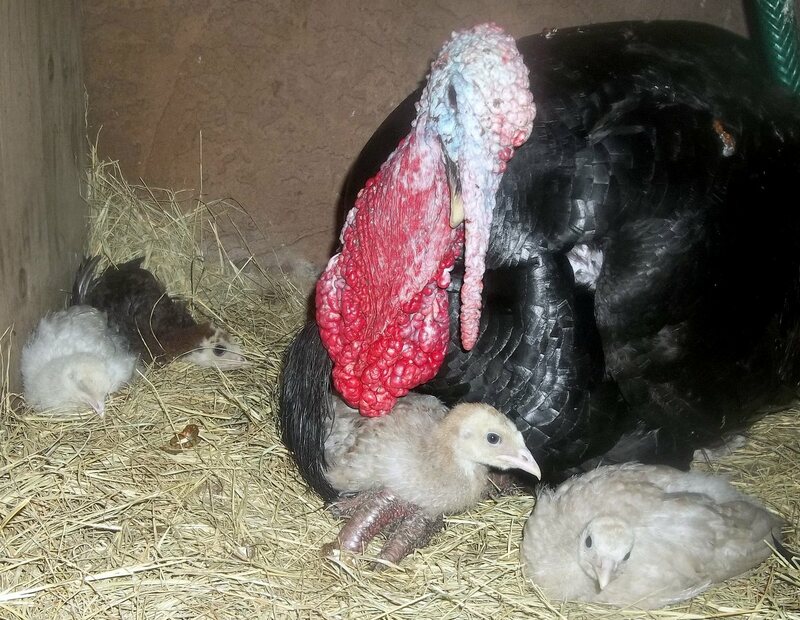 Rain or living in muddy conditions will bring on the “The short neck syndrome” This is another one of our stupid terms we coined.- All of the sudden a healthy baby turkey gets wet or sick and the little neck droops down on their shoulders. “The short neck syndrome” soon the wings will begin to droop. Unfortunately, this is the body language signal that is saying “I’m sick”. The majority of turkeys that display this signal will be dead by the following dawn, having perished under their mother overnight. So: Does your pen have some type of cover where the hen can take her babes out of the rain or sun when needed? Supply finely ground high protein poultry feed for the poults. Most “high protein” poultry feed will be titled something like: “Game bird starter” or "Sporting bird starter". The picture on the bag might show quail, pheasant, duck or turkeys. 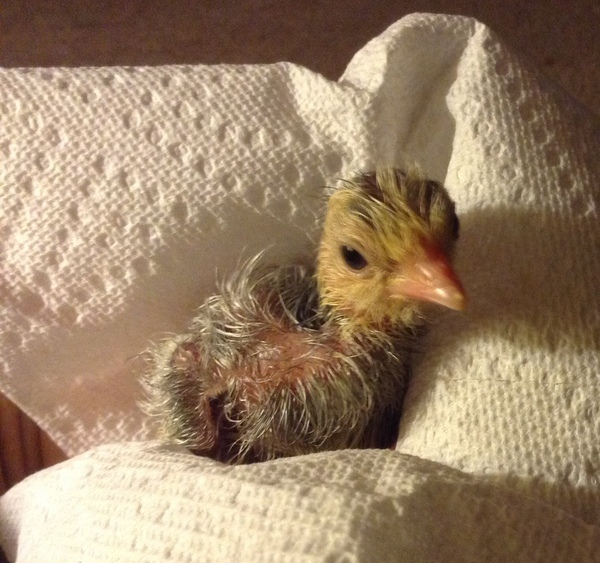 In emergencies, “Chick starter” (a finely ground food with a lower amount of protein) will do fine. However, it is not suggested for long term use & when practicable purchase the food specifically designed for turkeys and other game birds. 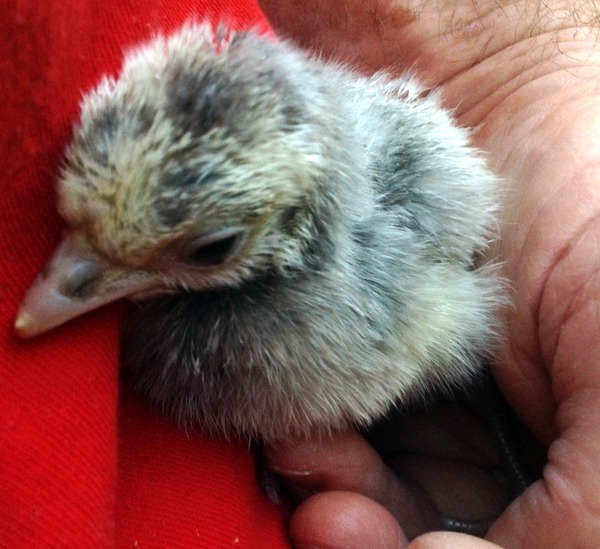 The internet is full of warnings that baby turkeys are prone to drowning. Drowning: “Never happened to us”. 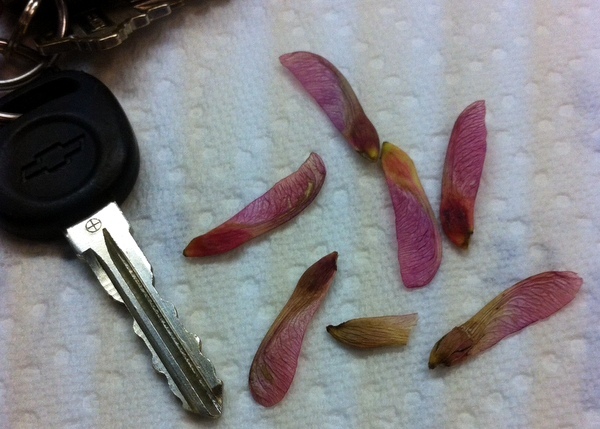 But then we took heed of the warnings. 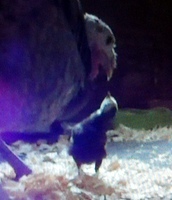 The internet also says baby turkeys must be taught to eat and drink. 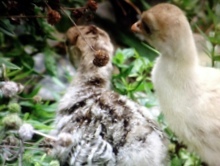 From what I can gather the poults observe their mother to learn quickly about eating and drinking. There appears to be an instinct to gather at the mothers head & observe and also accept food (grass clippings) when offered. Tapping your fingers to the ground or feeders will cause the poults to come running to see what’s up. We have also followed internet advice and placed a shiny object in the water bowl to encourage drinking. Both our food and water containers are adjustable in height and we raise them as the babes get bigger. In the picture the poults are only two days old and the water contain is placed directly on the ground. 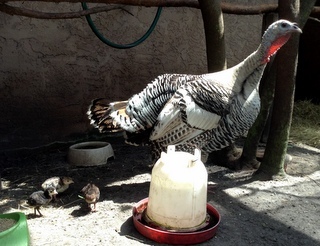 The baby turkeys quickly fowl their water container with starter food and body wastes. Change water once to twice daily and as the poults grow, raise the water container so the babies cannot walk in the water. And you will discover they quickly fowl their food containers as well as attempting scratch it. Same advice as the water containers: raise up when possible so only the heads can get into the food. 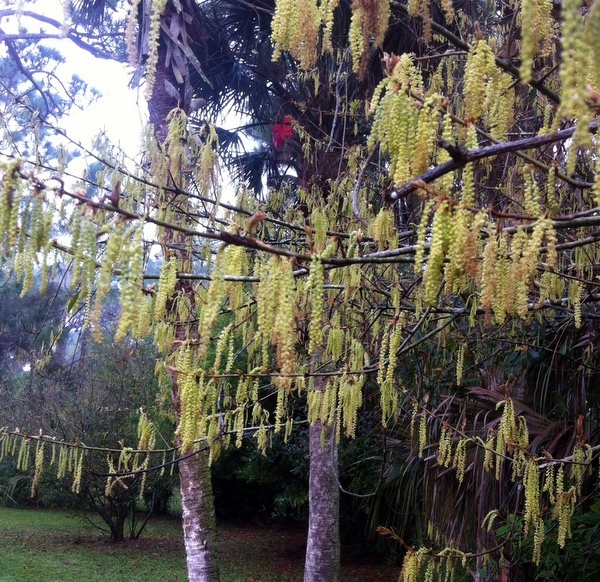 Upon the arrival the Florida summer there is another reason to dump the water containers every day--Mosquito larva. For bedding we prefer pine shavings. ---large as flake as possible. We will use hay also, but the shavings seem easier to clean. Suggest never using sawdust. Not only will the poults eat the sawdust and possibly become impacted, the “dust” could slowly kill the poults. 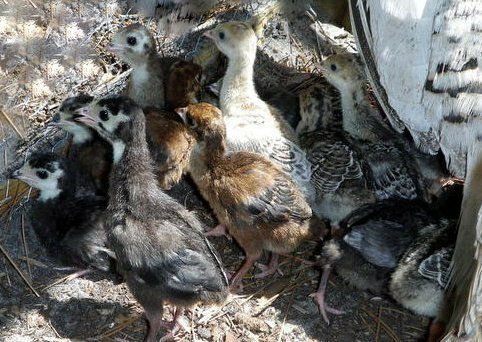 Speaking of dust, when the Florida wet season returns, we are forced to keep the baby turkeys in the inside pens longer than we like. 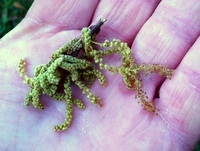 Every now and then there is a mystery disease that will wipe out half of the brood. The only suspect I can come up with is dust in the lungs. Even large pine flakes are dusty and the mother hen as she recuperates from her 28 day ordeal will begin to flap (stretch) her powerful wings. The result is dust in the air. 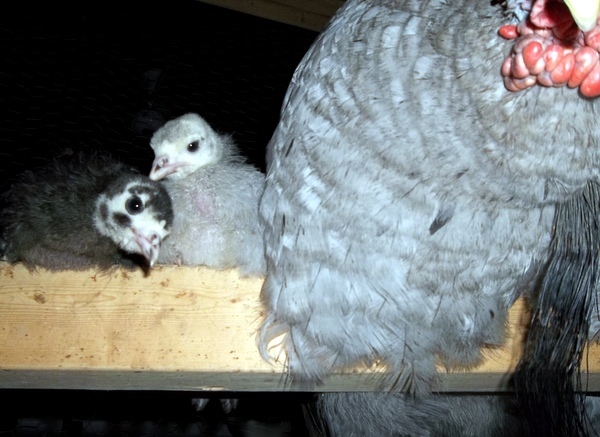 While it seems obvious that turkeys with mothers do not require supplemental heat; early season poults and out of season poults (fall and winter) will huddle under a heat lamp during the day time. When they get chilled beyond what the heat lamp can cure, the babies will cry and the hen will settle down and accept them into the fold. Some babes will be dust bathing in two days! 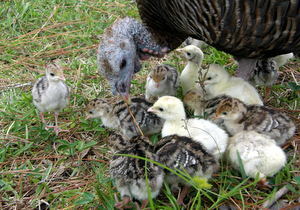 Adult turkeys are mostly vegetarians, however poults are voracious little predators. Which means they are always on the hunt for walking, crawling, flying protein. On occasion the poults will eat something that looks like an insect but is not & choke. Situation comical: chasing the little birds to un choke & save their lives while at the same time the mother hen is flailing and squawking at you in defense of her babes. 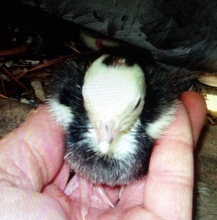 And not so funny when you discover the healthy poult that choked to death. because they are too large for the poults to gobble down. 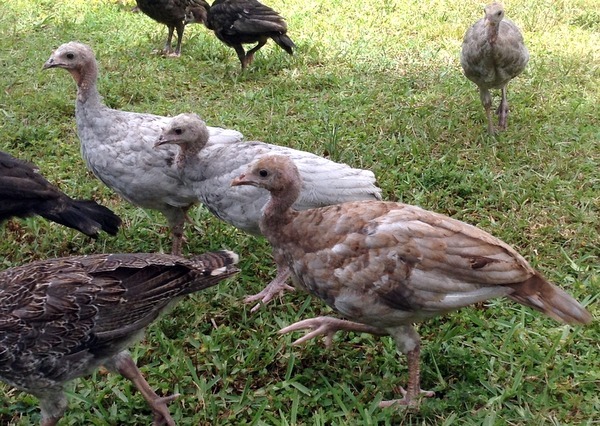 These young turkeys are of a size where a soaking by rain is harmless to them. This old tom (Inky) is taking care of these poults and loving it! 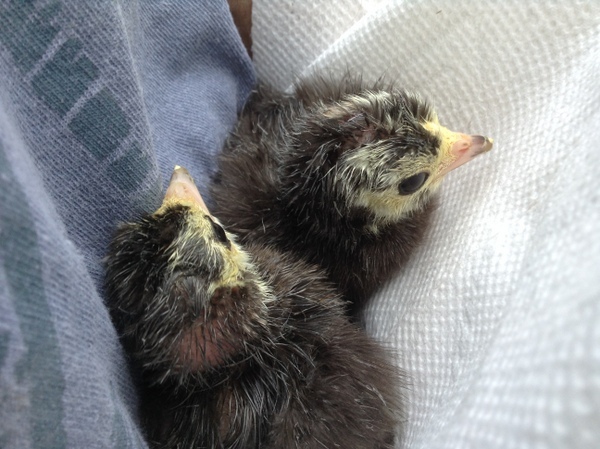 Need baby turkeys by mail?? ?